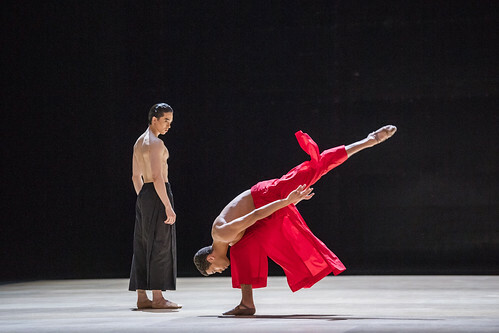 Australian dancer Benjamin Ella is a Soloist of The Royal Ballet. 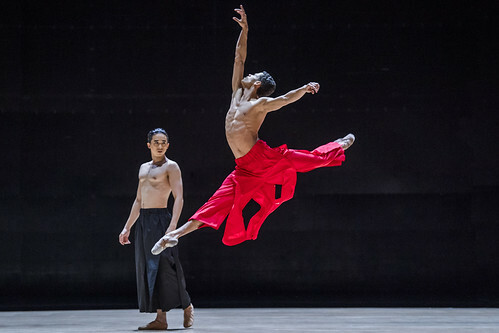 He trained at The Royal Ballet Upper School and graduated into the Company in 2009, promoted to First Artist in 2016 and to Soloist in 2017. 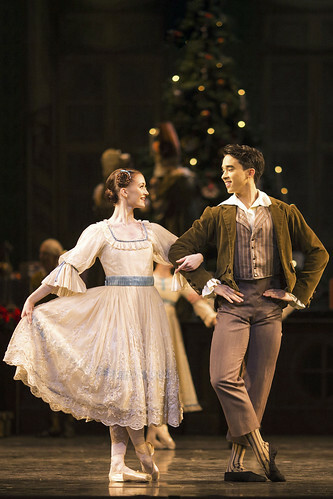 Ella was born in Melbourne to former ballet dancers Christine Walsh and Ricardo Ella. 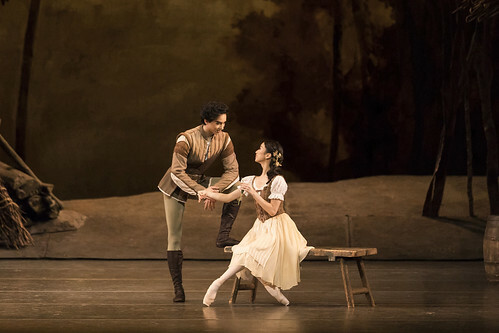 After initially training as a tennis player, at the age of 11 he joined his parents’ ballet school, the Australian Conservatoire of Ballet in Richmond. 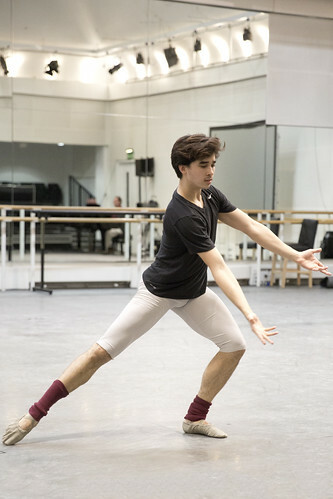 Aged 15 he won the Alicia Markova Bursary to train at The Royal Ballet Upper School. 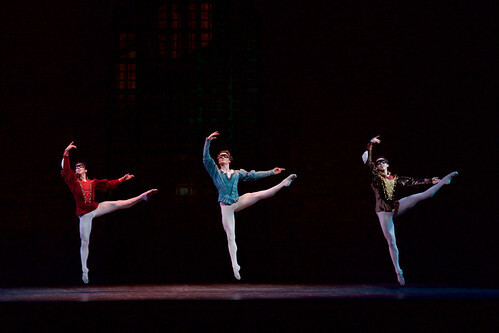 Performances at the School included roles in Soirée musicale and Garland Dance, and pas de deux (Le Corsaire) at a gala in Portugal. 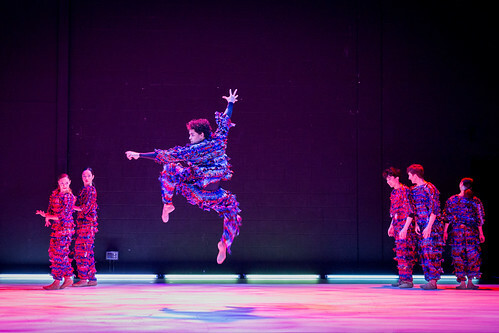 Ella’s awards as a student included silver prize at the 2008 Youth American Grand Prix. 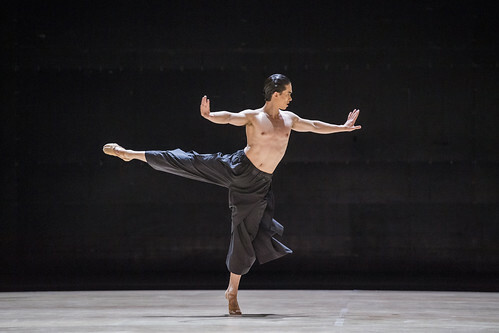 In his final year in 2009 he performed a pas de deux at the Critics’ Circle National Dance awards and was named joint Outstanding Graduate of the Year at The Royal Ballet School. 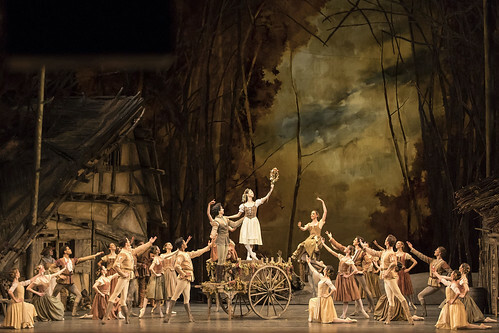 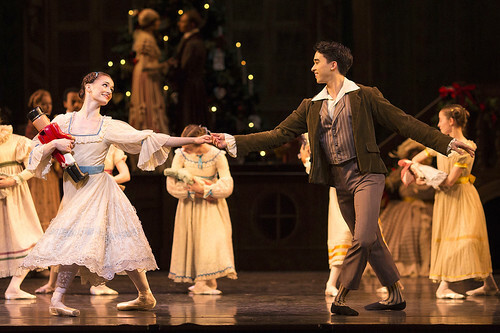 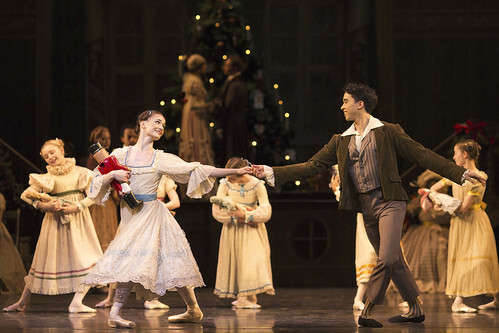 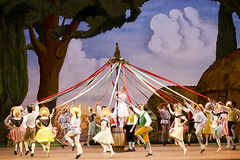 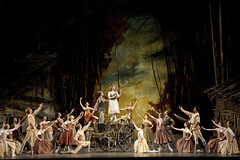 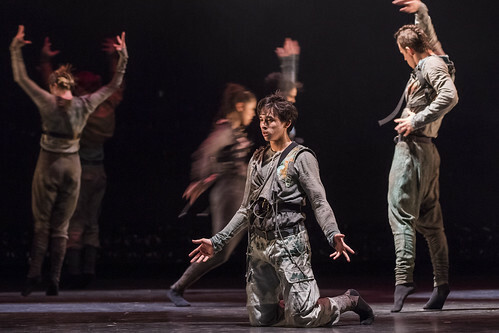 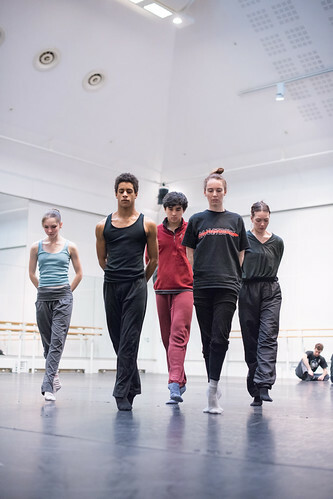 Ella’s repertory with the Company has included Hans-Peter/Nutcracker (The Nutcracker), Benvolio (Romeo and Juliet), Florestan, Puss-in-Boots and Cavalier (The Sleeping Beauty), peasant pas de six (Giselle) and roles in Symphonic Variations, Multiverse, Obsidian Tear, Cinderella, A Month in the Country, Alice’s Adventures in Wonderland, ‘Rubies’ (Jewels), Chroma and ‘Diana and Actaeon’ (Metamorphosis: Titian 2012). 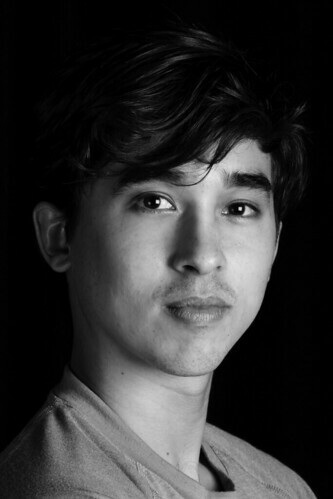 He created roles in Flight Pattern, Untouchable and Woolf Works.